Those who visit the Buffalo Science Museum on April 24 will have an opportunity to do more than explore exhibits. They also can learn more about NY State of Health, the state’s official health insurance plan Marketplace. Representatives with the State Department of Health will be on hand from 10 a.m. to 2 p.m. that day to help people learn more about enrolling in a health plan through the Marketplace. 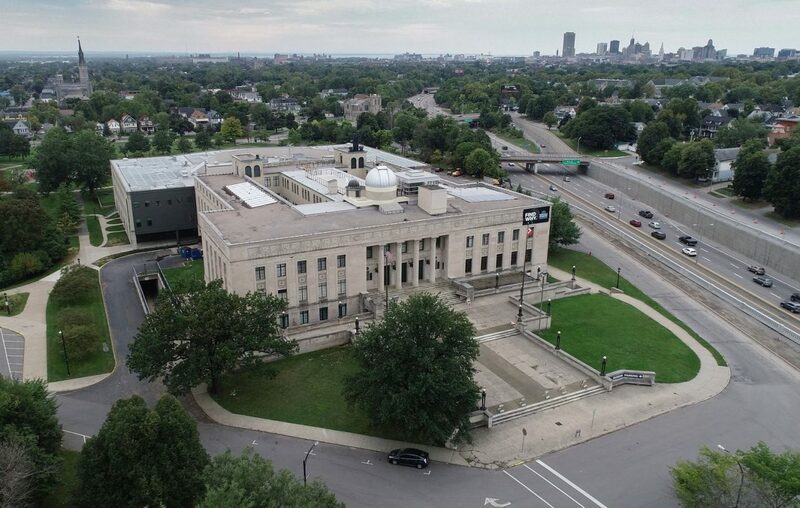 The museum, at 1020 Humboldt Parkway, is among 10 museums across the state participating next week, while many public schools and colleges are on spring break. The open enrollment period for most qualified health plans has ended, but state residents who qualify can enroll in Essential Plan Medicaid and Child Health Plus year-round. All plans offered through NY State of Health cover preventative care, such as routine doctor visits and screenings, at no extra cost. For more information, visit nystateofhealth.ny.gov.